Pack a punch of colour and brighten up your living space this year with Chalk Paint® by Annie Sloan. Considered to be one of the world’s most respected experts in paint and colour, Annie created the Chalk Paint range three decades ago to answer the need she had for a versatile paint that would work beautifully on furniture without priming or sanding; that would be easy to use and quick to dry; and that could be used for a number of different paint techniques. Her Chalk Paint lineup features 36 shades that can be easily mixed to create any colour you desire, and with little to no black pigment, you can mix the brightest of shades. With Pantone recently announcing their Colour Of The Year 2019 as “Living Coral”, Annie helps us to recreate this bright and vivacious colour. She recommends using one part Chalk Paint in Emperor’s Silk, a pure bright red, with three parts of Tilton, a mustard yellow. Use one of Annie’s silicone MixMats to experiment with mixing the colours together in various ratios until you achieve your desired hue. “Living Coral is a vibrant, almost neon coral, rare throughout the history of colour, because a shade this strong would have been expensive to make. To me, it conjures up the flavours of India and Morocco, of spices and sunsets,” says Annie. Image features Chalk Paint® by Annie Sloan. 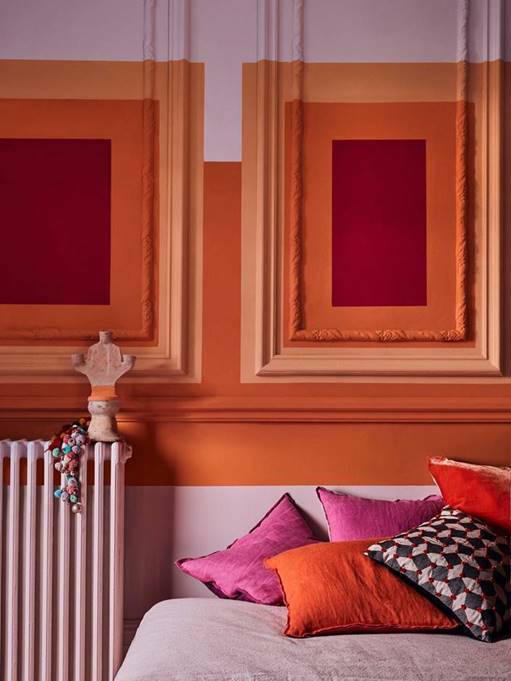 Wall Panels – A sunset-inspired palette of colours in Antoinette, Barcelona Orange, Emperor’s Silk and and Antoinette and Barcelona Orange mix. Radiator – Antoinette. Table top and floorboards – Scandinavian Pink. Table legs – Honfleur. Daybed covered in Antoinette Linen Union. Details: Do you feel like you’re squeezing yourself into a box which happens to be your home? You can break out of that box! 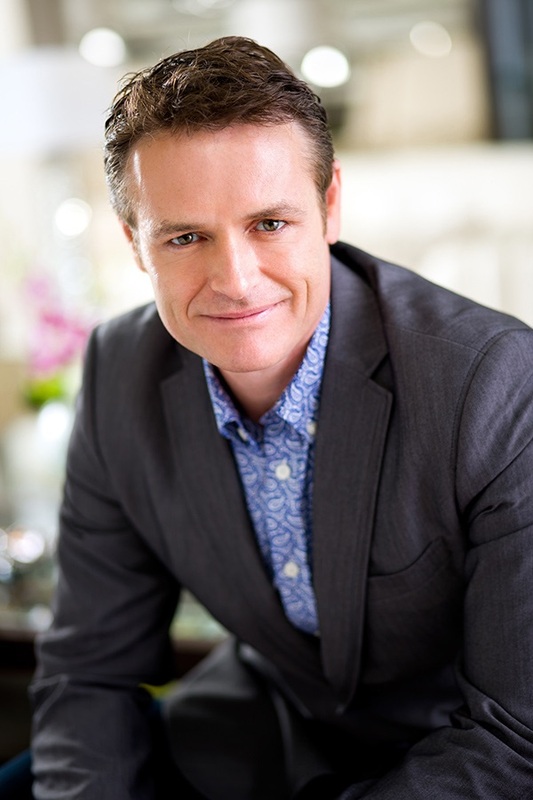 Designer Glen Peloso is ready to show you how at HomeFest presented by Booking.com. Armed with ideas and tips for creating space that works for your lifestyle and lifecycle, Peloso will help you make your home worthy of celebrating – starting with your kitchen. Peloso’s kitchen design will be put to the test during HomeFest’s Kitchen Party throughout the weekend. Drop by to see his creation, as well as taste the savoury dishes from some of the top chefs in the industry. Plus, stop by the Booking.com feature to learn more about listing your home on the site and for an exclusive listing offer, and see why they’ve made home sharing so safe and easy. 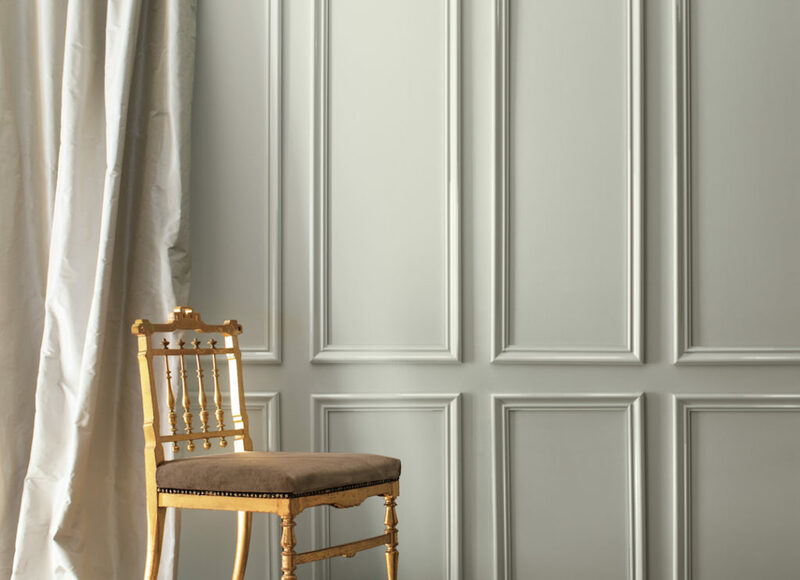 What: Benjamin Moore, North America’s favourite paint, colour and coatings brand recently announced its highly anticipated Colour of the Year 2019 – Metropolitan AF-690, a stylish grey with cool undertones. About: Calm, composed and effortlessly sophisticated; the Colour of the Year 2019 exudes glamour, beauty and balance. Bonus: Metropolitan AF-690 is supported by Colour Trends 2019, a coordinating palette of 15 harmonious hues ranging from ethereal neutrals to frothy pinks to rich blues and greens. What: The transition back to the classroom can be daunting for both students and parents alike. 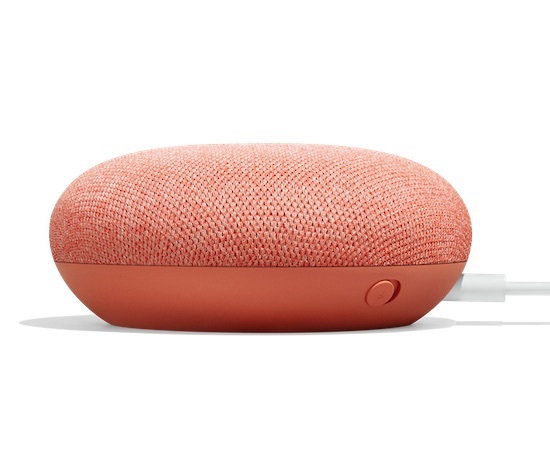 Luckily, the Google Home Mini, powered by the Google Assistant, can help make the return to school a little easier and a lot more efficient. From assisting with homework, managing extracurricular schedules and preparing back-to-school meals, the Mini is here to help parents and students get through this hectic time. About: The Google Assistant has the power of Google Search, Maps and more built right in, so it can answer questions from the everyday to the out-of-this world … it has learned how to answer more than a hundred million new unique requests! The Assistant also recognizes your voice, and up to five others in your home, so that you can all get a personalized experience. And the Mini works with 100+ home automation brands, allowing you to control more than 1,000 compatible smart devices from Philips Hue, TP-Link, Wemo, August and more. Use your voice to turn up your thermostat, dim the lights and turn off the TV. Bonus: The Mini delivers hands-free help in every room and comes in three colours – Chalk, Charcoal and Coral. Features a cover in a soft custom fabric with four LED lights that only appear when you interact with the device. Designed to project 360-degree sound, and the far-field microphones can hear you from anywhere in the room. Cost: Available at The Google Store, all major Canadian carriers, Best Buy Canada and select retailers for $79. From August 17, 2018 to September 6, 2018 is on sale for $49. Unless otherwise specified, this offer cannot be combined with other offers. 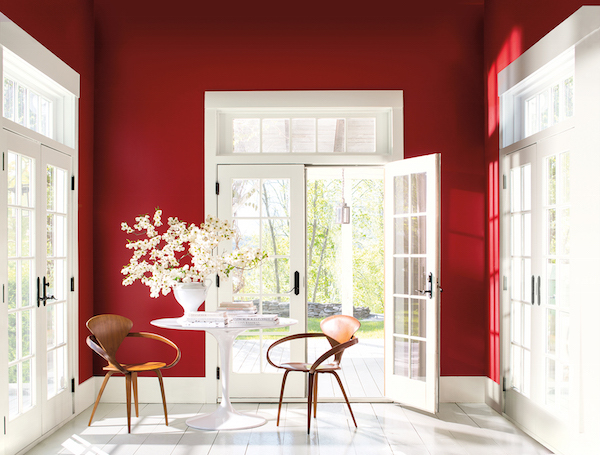 Benjamin Moore, North America’s favourite paint, colour and coatings brand, today declared its Colour of the Year 2018 – Caliente AF-290, a vibrant, charismatic shade of red. The highly anticipated announcement was recently unveiled to leading interior designers, architects and influencers at an exclusive event held at the Solomon R. Guggenheim Museum in New York. The colour leader also unveiled Colour Trends 2018, a curated palette of 23 highly influential hues that enliven any room by adding depth and energy. The palette incorporates a full spectrum of reds, from hints of blush to deep oxbloods, while ensuring seamless pairings with a carefully selected range of whites, neutrals, and complementary bold hues.